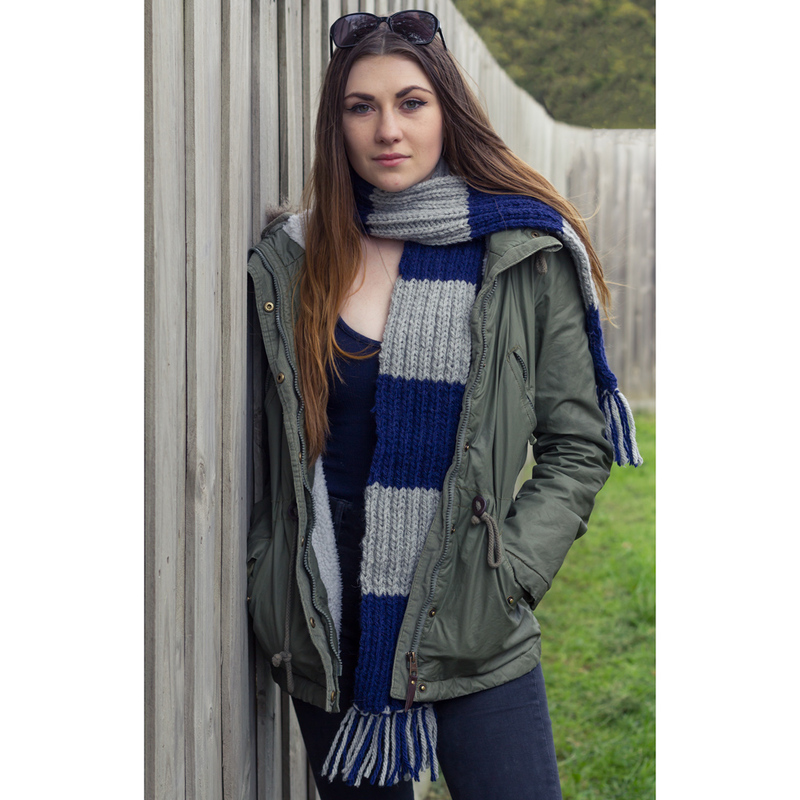 Simple yet beautiful, this alpaca/wool blend scarf crafted in bulky Patons Inca works seamlessly with your existing wardrobe. Patons Inca is a quick-to-knit soft and bulky yarn blend of wool, acrylic and alpaca. This product was added to our range on 24th July, 2018.